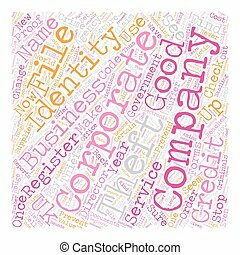 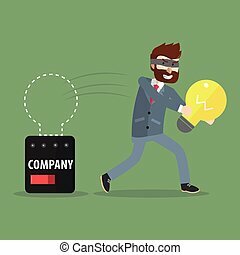 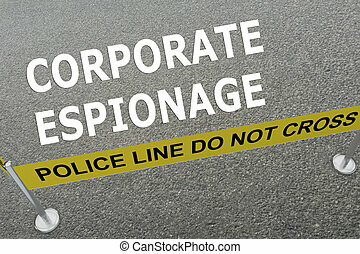 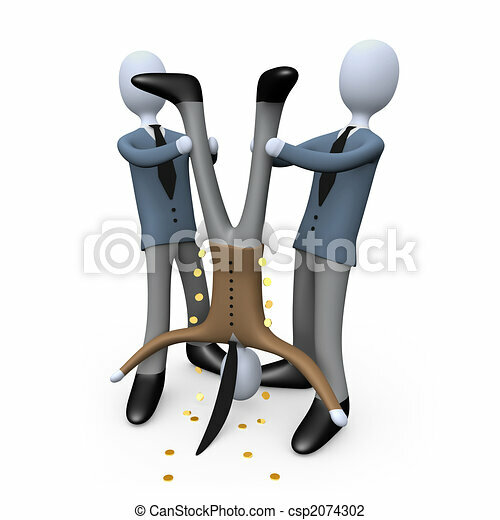 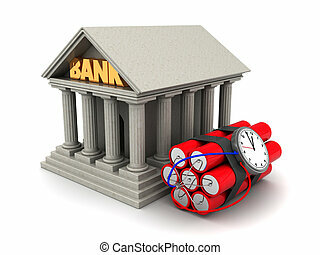 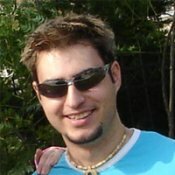 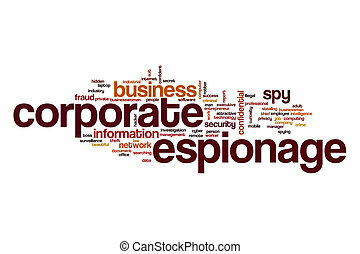 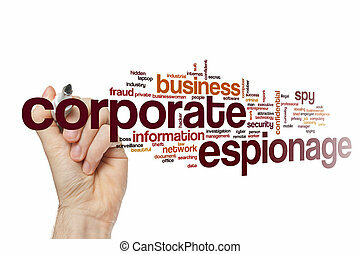 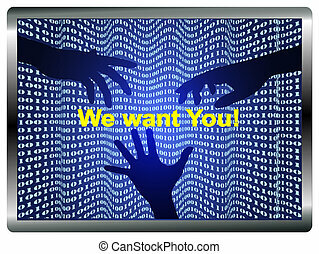 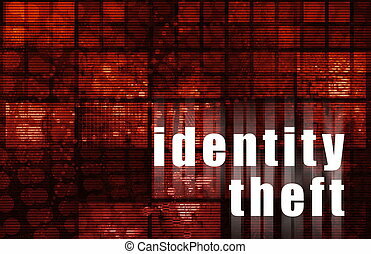 Computer generated image - corporate theft . 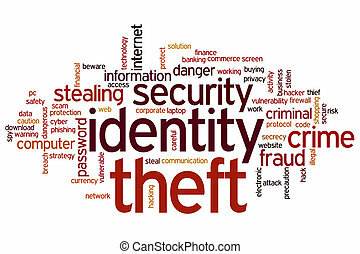 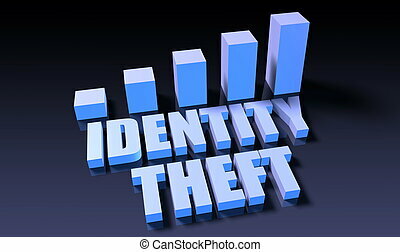 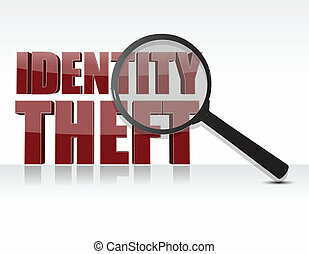 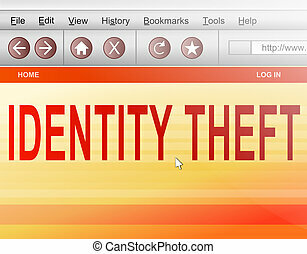 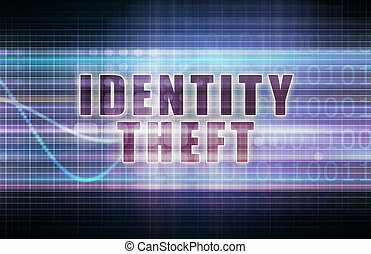 Illustration depicting a computer screen shot with an identity theft concept. 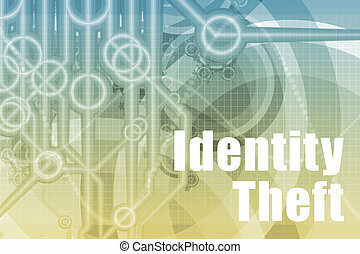 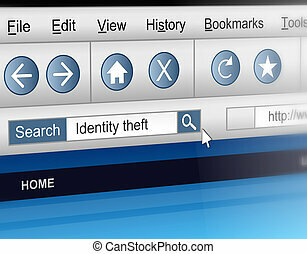 Illustration depicting a computer screen shot with an identity theft information search concept.